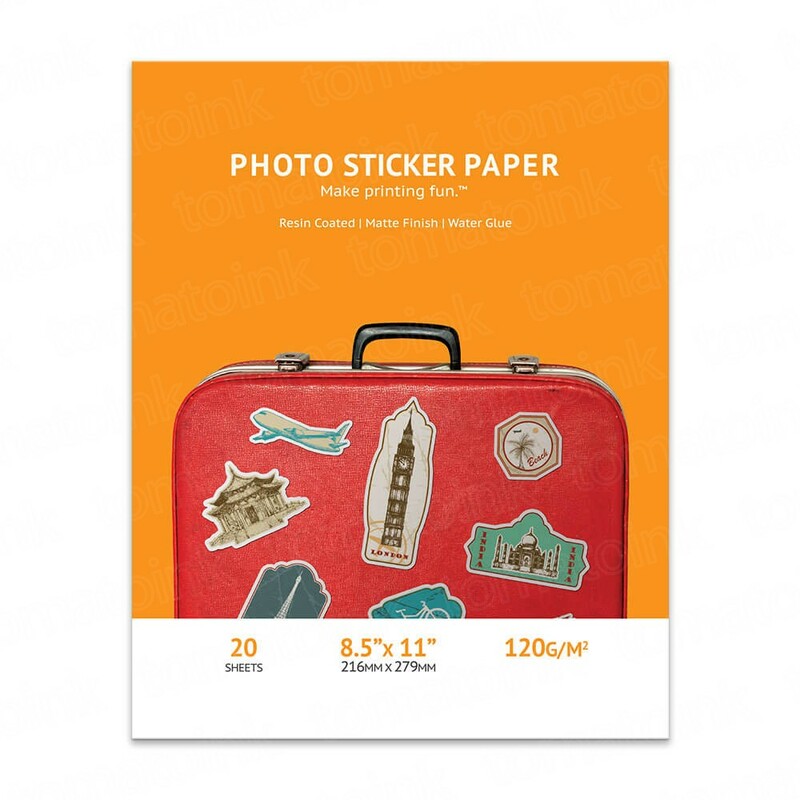 Create your own custom stickers with our Premium Matte Photo Sticker Paper (20 sheets per pack). 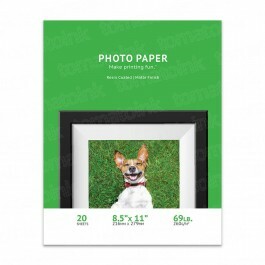 Perfect for businesses, the classroom, or home, our adhesive-backed, resin-coated sticker paper lets you easily print your favorite images and photos. Stick them on business materials, notebooks, planners, craft projects, and more—the possibilities are endless. 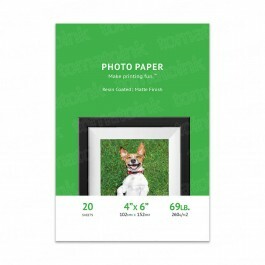 Our matte sticker paper provides high-quality photo reproduction, weighs 120g, and is compatible with most inkjet printers.